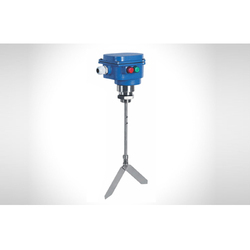 Used for detecting the level of free flowing solids / bulk materials to signal a breakdown in their continuous flow. Gauge is fitted between two end blocks through gland packings. The gauge is mounted parallel to tank so as to form a close loop causing tank liquid to seek its level in the gauge. 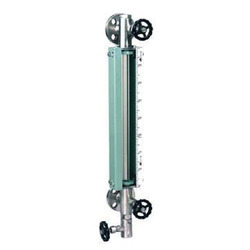 Guards are provided in the form of tie-rods / c-channels around the gauge to protect it from accidental blows. End blocks have built-in isolating valve, drain valve & vent plug. Application: It is an economical, maintenance free and reliable device used for high, low or intermediate point level switching. We are offering Aircon AC Controller 4AC to our clients. Multi-jet meters are very accurate in small sizes and are commonly used in " to 2" sizes for residential and small commercial users. 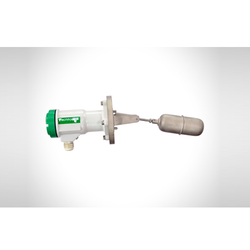 Multi-jet meters use multiple ports surrounding an internal chamber to create multiple jets of water against an impeller, whose rotation speed depends on the velocity of water flow. Multi-jets are very accurate at low flow rates, but there are no large size meters since they do not have the straight-through flow path needed for the high flow rates used in large pipe diameters. Multi-jet meters generally have an internal strainer element that can protect the jet ports from getting clogged. Multi-jet meters normally have bronze alloy bodies or outer casings, with internal measuring parts made from modernthermoplastics and stainless steel. 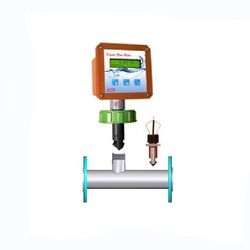 Backed by the team of adroit technician and vast industry experience, our company has considered as one of the cardinal manufacturers and exporters of Multi Jet Dry Dial Water Meter. 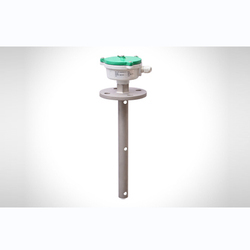 Broadly used to measure the total quantity of water passing through the pipeline, these water meters are available in wide range of high flow-rates enduring capacities. 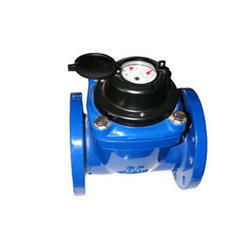 Made up of certified quality components, these water meters are not affected by external magnetic field. High accuracy and clear measurement are the superlative. 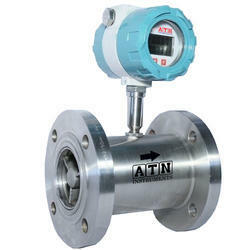 Field Mountable-ATN200FB, The ATN-F200B is a field mounted flow Batcher using ATN400 insertion type Flow Sensor. It gives a digital readout of the flow in M3/Hr, LPH, LPM GPM also. These are the most user friendly meters, anybody can easily calibrate install them online without any technical knowledge. 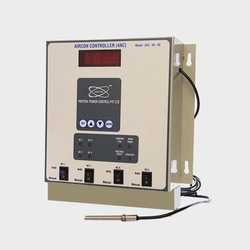 These meters use advanced micro controller to calculate the flow Batch.